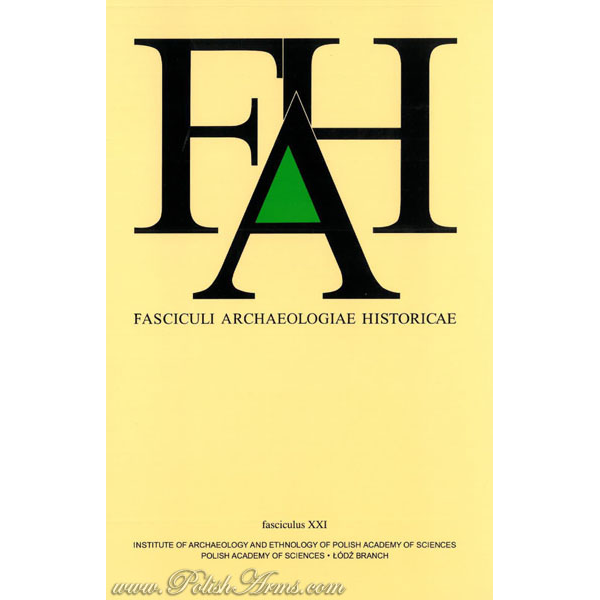 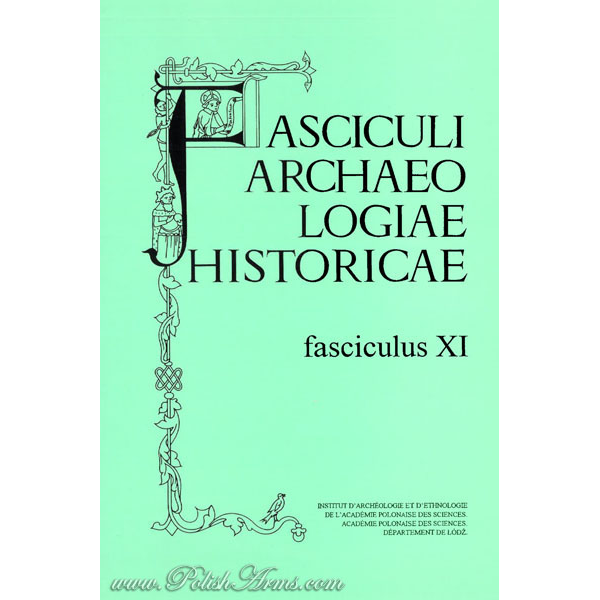 Fasciculi Archaeologiae Historicae is prestigious magazine listed by ERIH – European Reference Index for the Humanities. 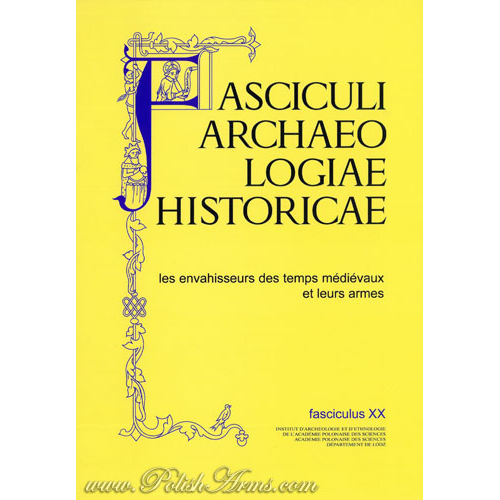 Few volumes is dedicated to archaeology of arms, armor and wars in general. 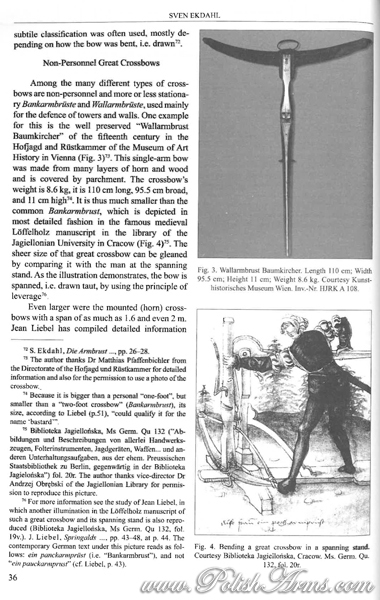 Multilingual character makes it “must have” book for every historian and collector of antique arms. 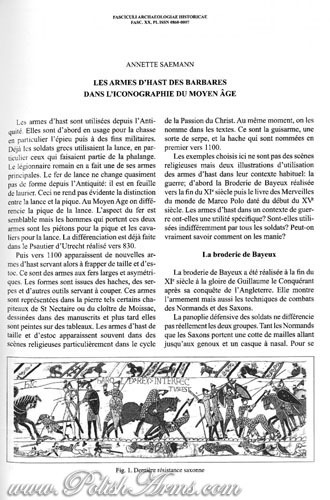 Printed only in 300 copies!!! 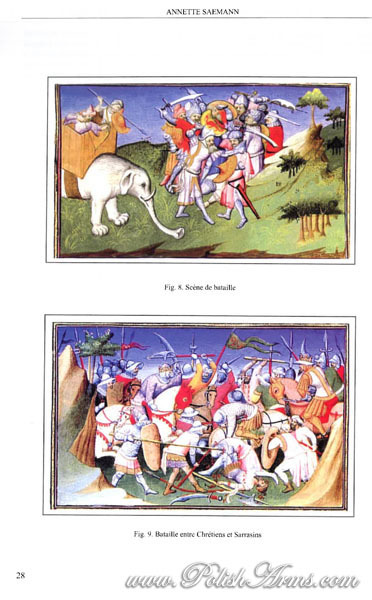 – Piotr Kotowicz, Arkadiusz Michalak, ‘Late Medieval Battle-Axes with Tangs from Polish Lands. 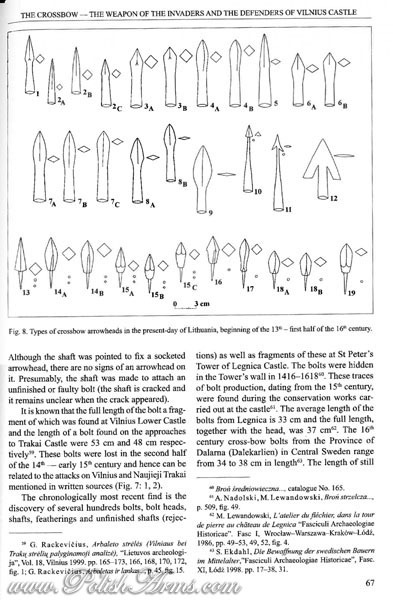 A Component of Tatar or Local Weaponry?